Megan Lee has been around for quite a few years now. But finally she debuted with her first official single 8dayz this past May. In a world where K-Pop idols are fabricated, Megan Lee comes off very fresh. She is not only an actress, but she is a singer-songwriter and knows how to play the guitar. I first discovered Megan when I saw her on a video with Simon and Martina from Eat Your Kimchi going around Korea. Then I found more about her and I was instantly in love with her voice. Her personality was very bubbly and fun and it made me want to find out even more about her. Let’s Discuss: Is Henry The Most Successful Chinese K-Pop Idol? Let’s Discuss: f(x), Liked But Not Loved? Even though her career started when she was 10, the 18-year-old Californian started getting recognition throughout the internet with her YouTube covers. 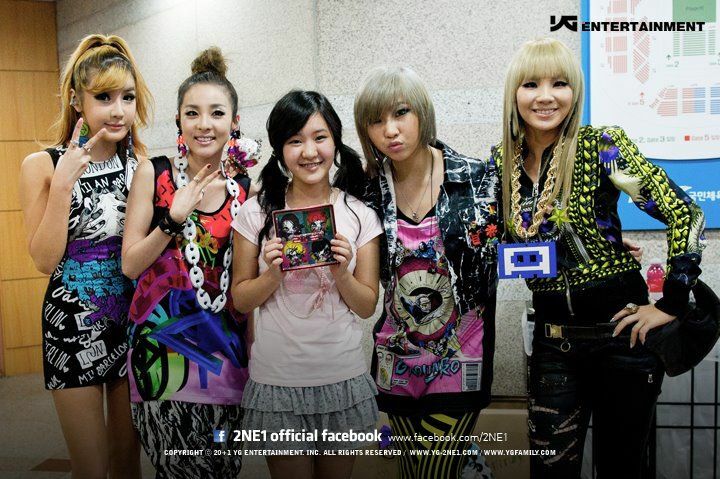 She even won a 2NE1 cover contest and flew to Korea to meet the girls. Eventually, she joined MBC’s Start Audition season 2, where Lena Park hand-picked her to be her mentor. Last year, she signed with g.o.d’s Kim Tae Woo’s record label Soul Shop Entertainment and also with LOEN Entertainment. She had previously released her self composed songs and released a track with Kim Tae tittled Oppa, where their voices compliment each other very well. With 8dayz, Megan shows a new side. Her whimsical voice blended really well with the country feeling of the song. And even though 2Yoon did the country and K-pop crossover with 24/7, Megan brings a fresh twist a la Taylor Swift. The concept of the video is very fun and the boho-chic fashion goes very well with her. The song even features BEAST’s Yong Junhyung. And if you look closely, you’ll notice a special cameo from Kim Tae Woo. Moreover, legendary band g.o.d just released a teaser for their upcoming new music video and it features none other than our featured artist Megan Lee. I really hope you love Megan Lee as much as I do. I see a very bright future ahead of her. Did you like Megan Lee? Make sure to let us know in the comments. 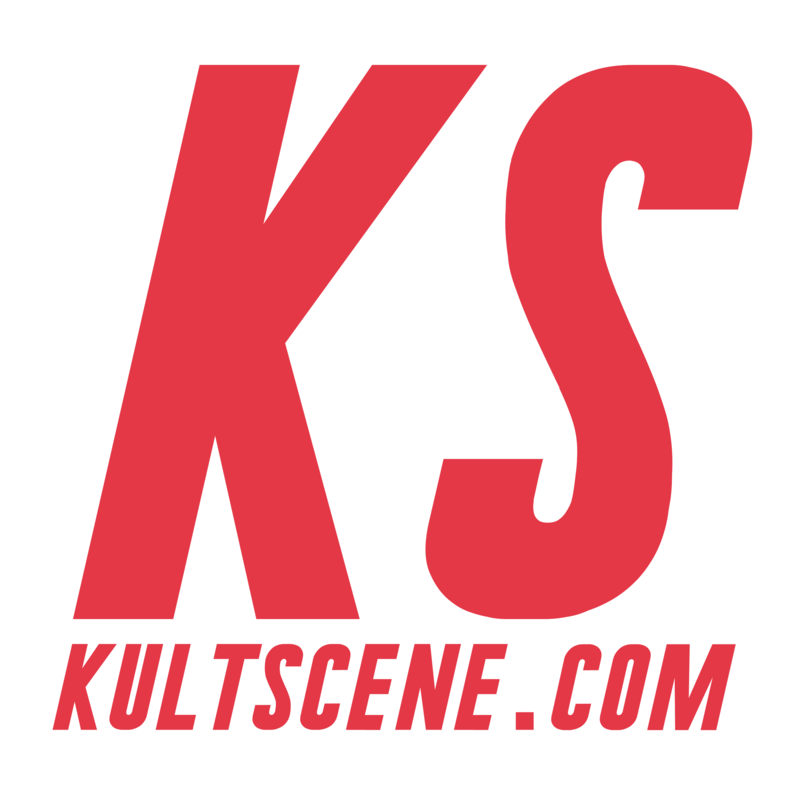 And don’t forget to follow us on Facebook, Twitter, Instagram, Tumblr, and Bloglovin’ so you can keep up with all our posts. Win an Autographed Crayon Pop CD! Let's Discuss: Is JYP Still One Of The Big 3? K-Pop: Korean Music or Music From Korea?